Home/Schuh Blog/The Weekly/The Weekly – What Happens When You Go Away? And this ezine is still being delivered, the horses and pets still being fed and business is still getting done. How does that happen without stress or concern? Here are the top three things to get in place so you have the support you need. Hire right by using criteria. Many leaders find good people and put them to work, rather than determining the criteria for a role and hiring for that. The right people in the wrong role can derail your business, especially when you are away. Lay out the path to follow. Processes and systems make doing business better because there is a tried and true path to follow. Going over and tweaking processes and thinking is one of the top things I do with my coaching clients. When your processes are superb, the team can do superb work! The joy and happiness I feel knowing I have surrounded myself with smart people, who know their roles and how to follow the processes and systems they helped create is wonderful. What happens when I go away? Nothing out of the ordinary at home so I can do extraordinary adventures while away! Check out the Ultimate Leadership Adventure here so you can experience the same thing. 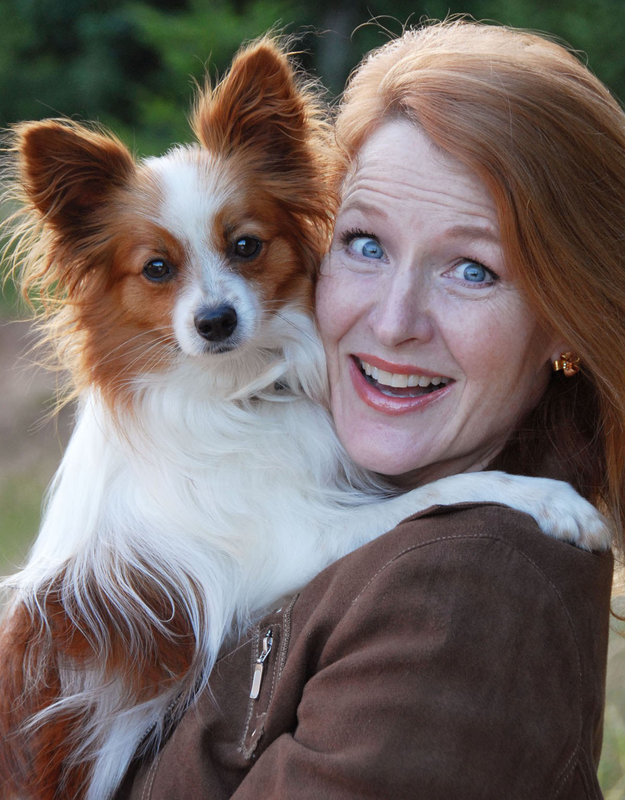 The 2018 Pet Industry Woman of the Year, Dr. Judy Morgan, DVM will be speaking at the upcoming Pets And Money on December 6th in Austin, Texas. Monday Mindset: Start your week off well! What are you putting off?